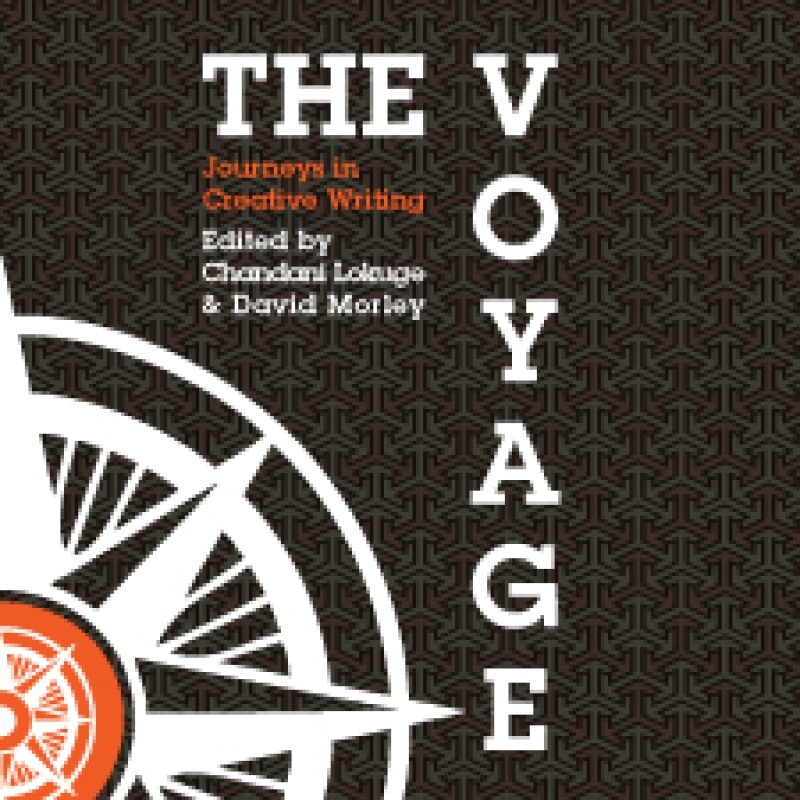 Welcome to The Voyage, an innovative new anthology of writing by staff and postgraduates from both Monash in Australia and Warwick in England. We believe all writing, at its best, is creative writing. To that end we have drawn our distinguished contributors not only from English and Creative Writing but also from other departments in Humanities, from our Faculties of Science and Social Science, and from our Administration. What's more, we invited writers and scholars who have some practical connection with Warwick and Monash from both within and outside the academy. We were open to all forms and genres: poetry, fiction, creative non-fiction including scholarship and biography, drama and most other forms of creativity you might imagine. We were happy for our contributors to write on any theme but we think that the core of the book is what it means to journey. These might be imagined or remembered journeys, physical or metaphorical journeys, or journeys into knowledge or across time.